YAAMNY and Engel Entertainment will host a special screening followed by Q&A with the filmmakers on�Wednesday February 13th at 6:15pm. 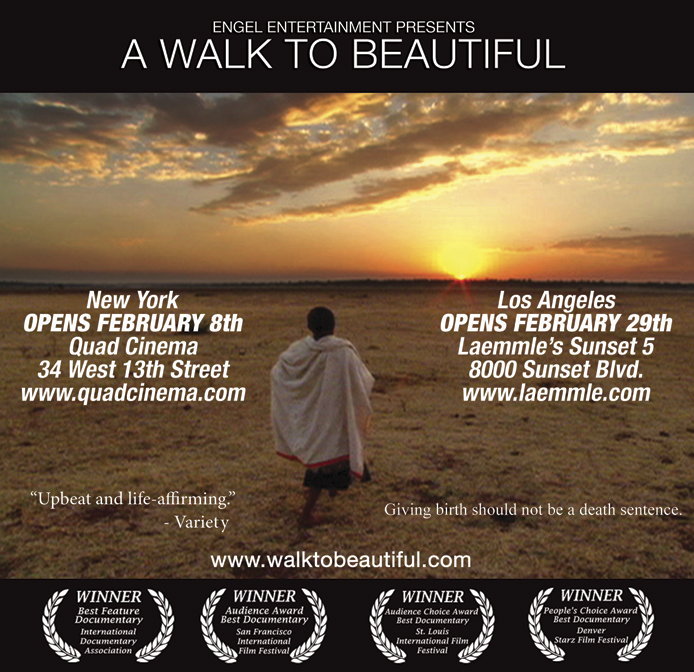 �The screening will take place at the Quad Cinema�(34 West 13th St.) where A Walk to Beautiful will premiere on February 8th. The film will run for at least one week and can hope to have its run extended in response to audience support.